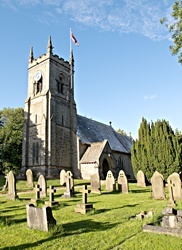 Visitors to church may well have seen a blue book entitled "A History of The Manor of Nidd" (1997) by the 17th Viscount Mountgarret . 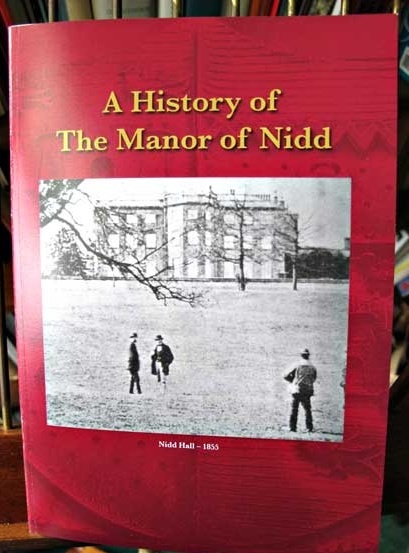 He says "I hope it will be of interest to all inhabitants of, and visitors to, the Parish and to the guests who stay at Nidd Hall." 50 pages, A5 format.The cost is £5 which goes entirely to church funds. Available from the small table at the back of church - payment in honesty box in the wall.